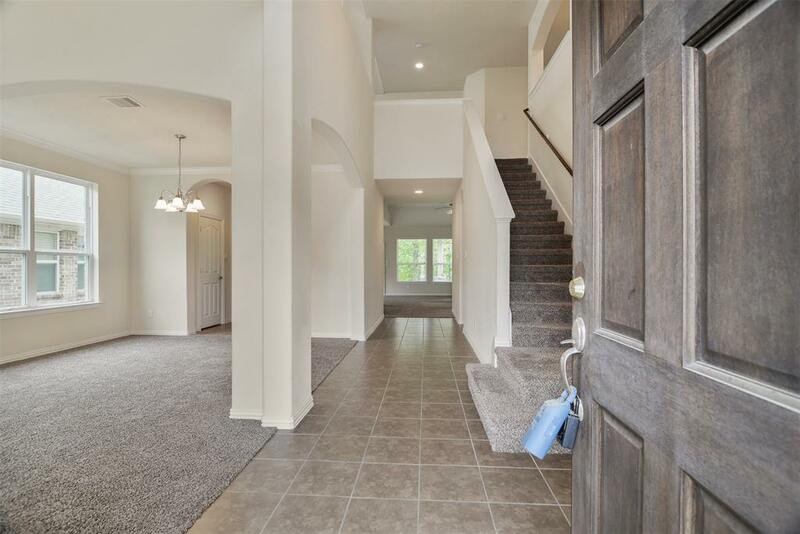 Open Concept with lots of Windows gives this house a Bright & Inviting Feel. 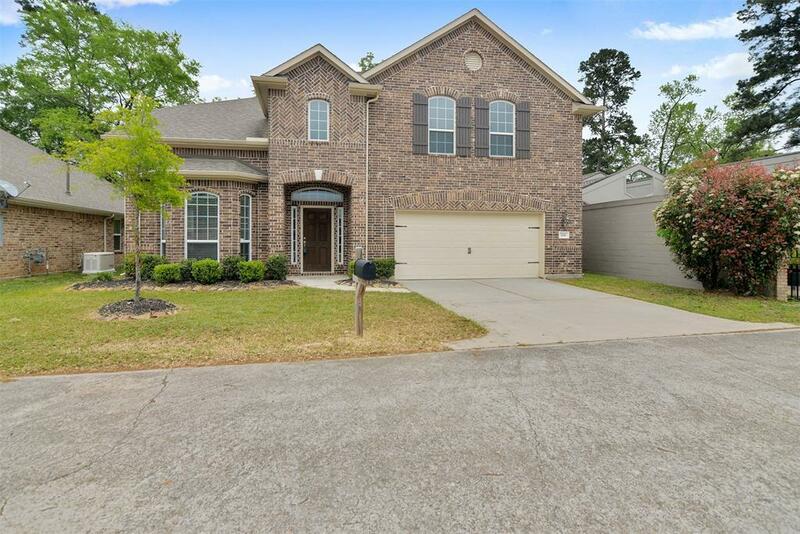 4 Bedrooms, 3.5 Bathrooms, and 2 Car Attached Garage. Both Formal Dining & Living Rooms. Large Family Room. 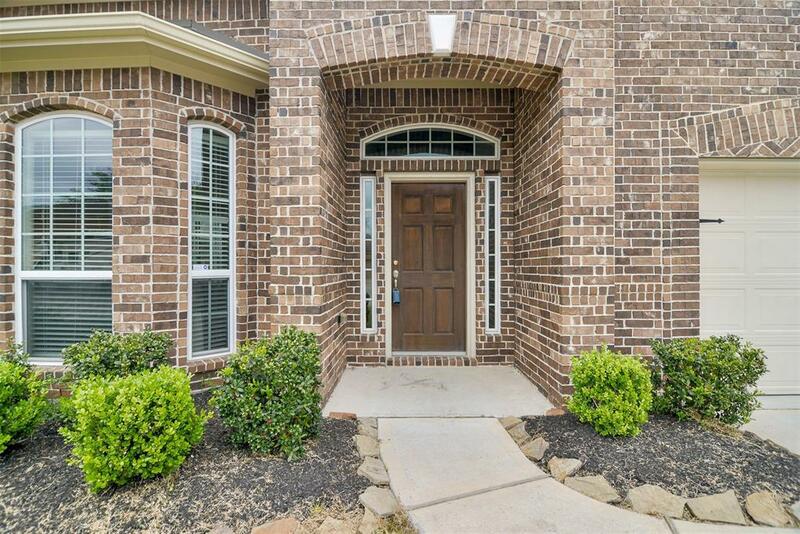 Spacious Master on the First Floor with a Huge Walk-In Closet . Secondary Bedrooms are nice size rooms. One Bedroom has its own Bathroom, Great for Guest Room or Live In Quarters. 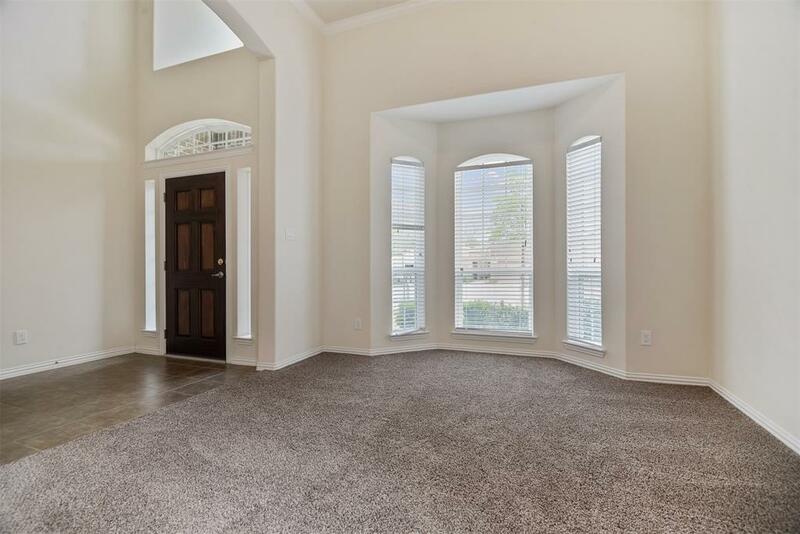 Large Upstairs Game Room with a Flex Area at Top of Stairs, that would make a Great Study Area. Can you say Location, Location, Location - Home located on the Winged Foot Golf Course. Beautiful Views of the Golf Course - Watch from under your Covered Patio - A round or two of Golf whenever you want to.